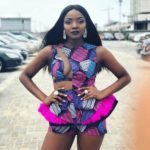 Simi took to her Instagram stories and revealed she is a married woman while replying a troll who took it upon himself to give Simi a fashion advice. 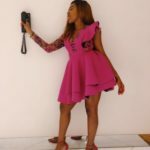 Simi posted a picture where she was wearing a dress and a leg chain and the troll decided to tell her that leg chain is for married women who are interested in other men. 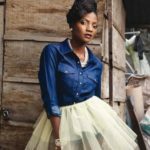 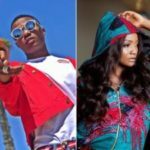 Simi replied saying she is a married woman who is also in interested Jesus.